Make the process of planning your marketing a breeze by downloading your free step-by-step guide today. Download this actionable guide to understand how to plan your marketing from start to finish. Through quick exercises and inspiring examples it will help you to achieve your business goals. Great for local businesses with limited time but big aspirations. What's covered in the planning guide? 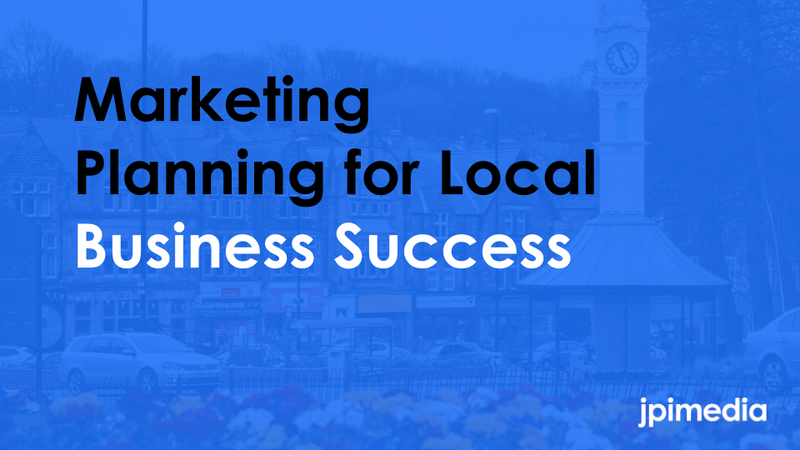 Fill in the form to download your guide and start building a successful marketing plan.